"V", released in 2000, is now available in a Gatefold 2LP edition on 180g vinyl, including the entire album on CD as bonus! This is Spock’s Beard’s 5th studio album and scales the heights of progressive rock creativity. 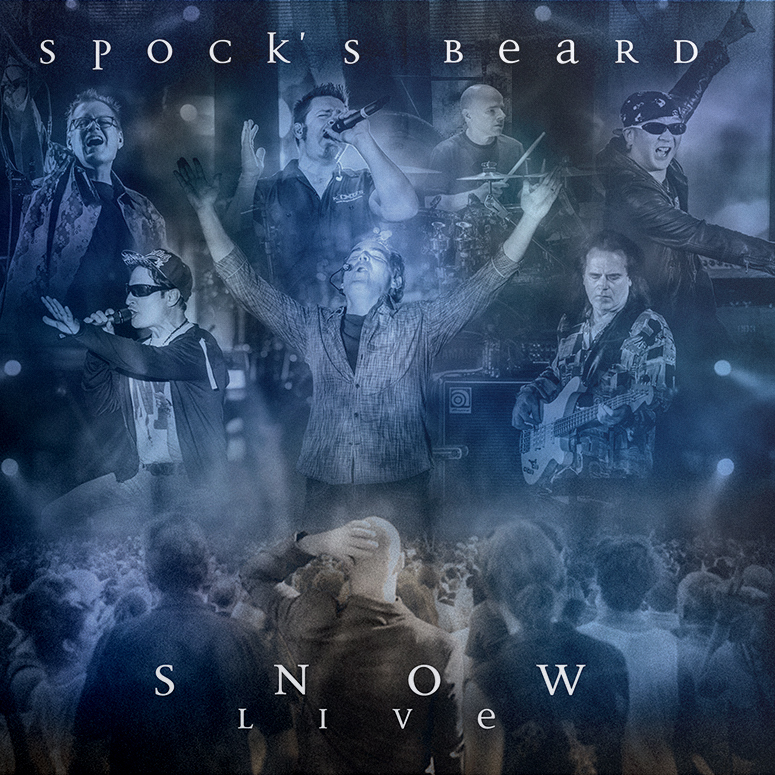 In this Spock´s Beard have produced an album which has everything that makes this style of rock so unique. It is a vehicle in which the band takes a trip through time, through different decades and styles. Carrying the listener into gentle worlds of sounds, combining hard rock riffs with complex arrangements, laced with intricate vocal harmonies and regal choruses. 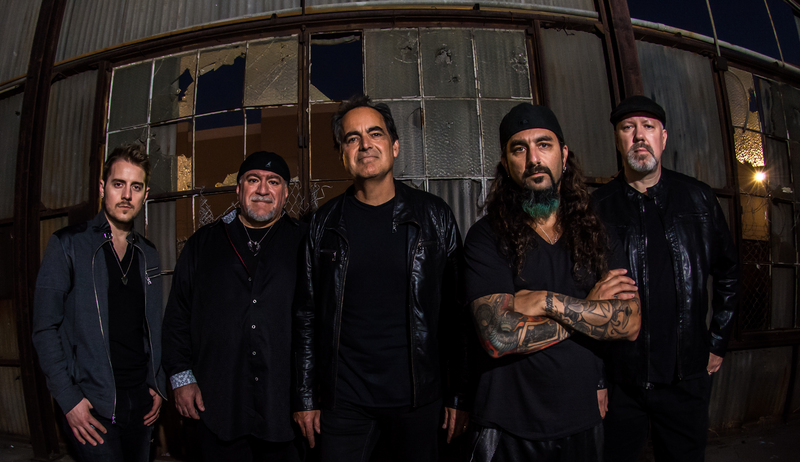 Neal Morse stated, “I think this may be our best work yet!," and prophetic words or not, this album has since become a classic worthy of every vinyl collection. Gatefold black 2LP edition on 180g vinyl plus the entire album on CD as bonus!